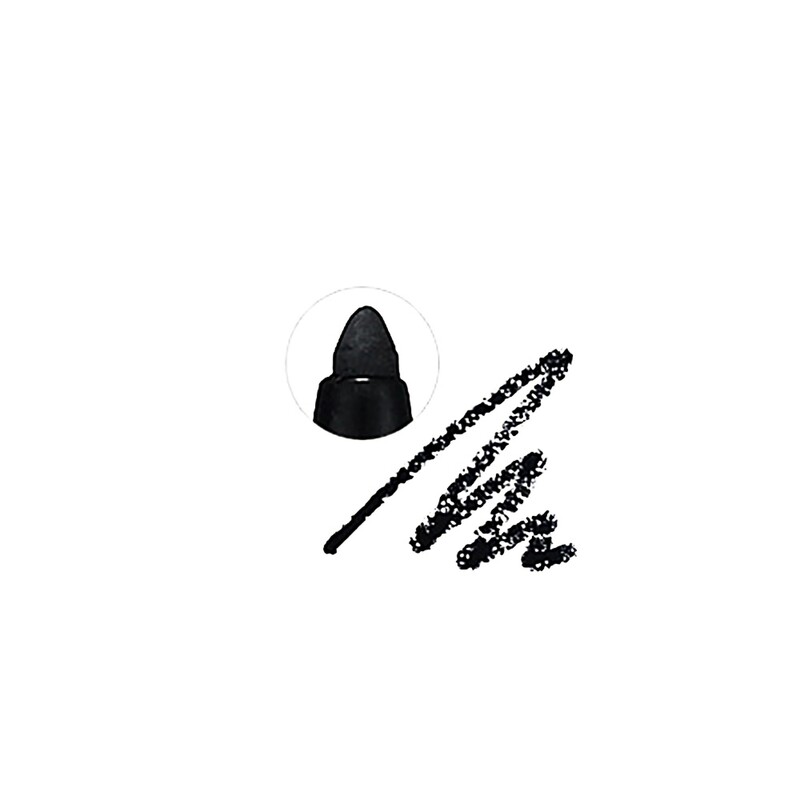 A twist-type eyeliner provides gentle application, does not damage and does not stretch the delicate skin of the eyelids. When it is completely dry, it creates a permanent coating, which does not smudge. 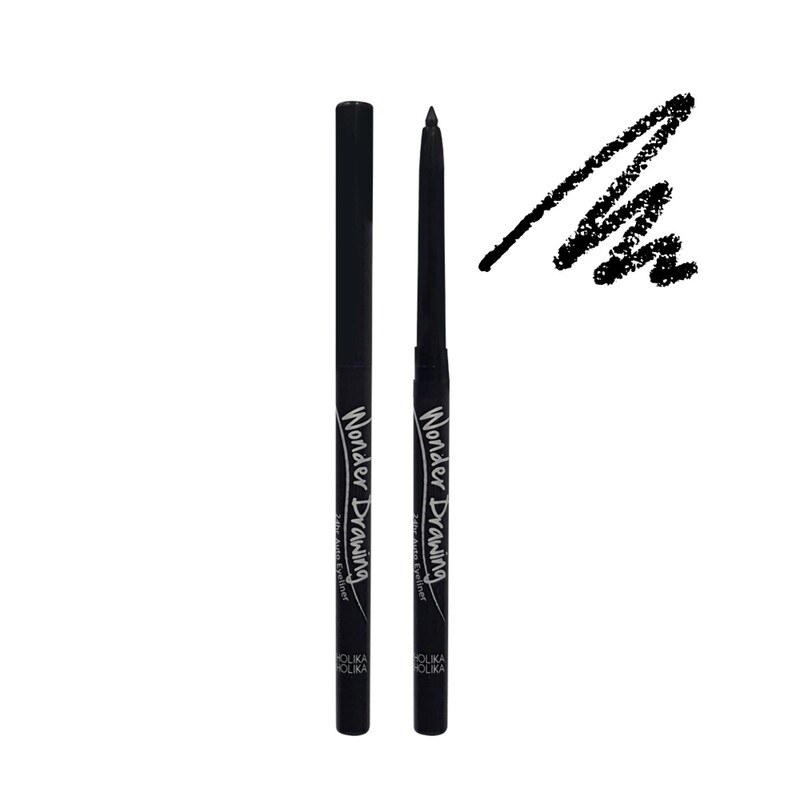 Eyeliner in the form of a convenient pencil allows you to create both a thin and thick line, depending on the angle during application. Saturated pigments retain a rich color all day, and soybean oil takes care of the sensitive eyelid skin. 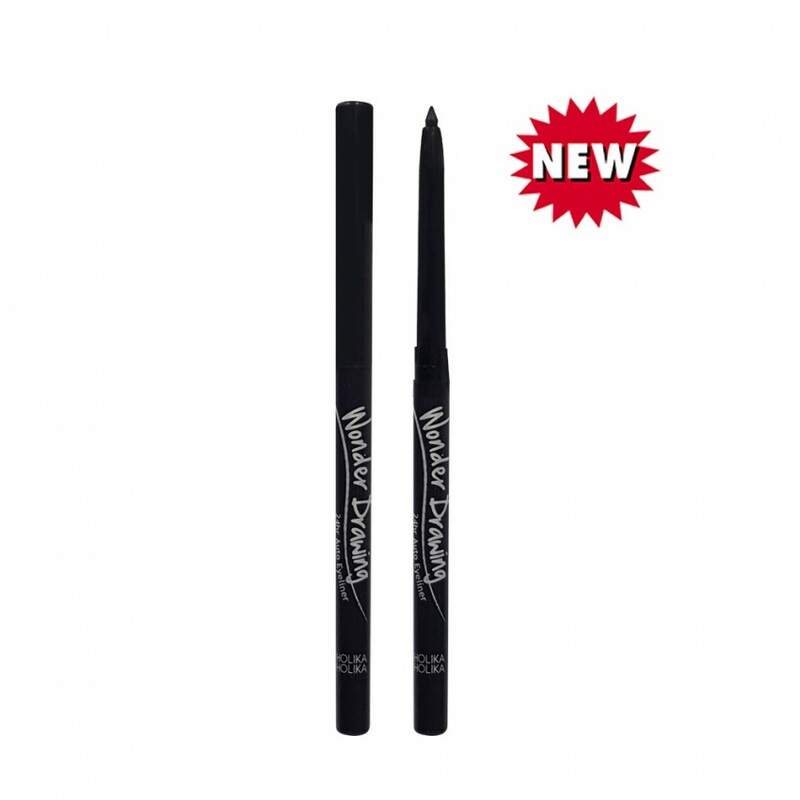 Directions: Glide liner on the top or bottom lids to create the desired look. 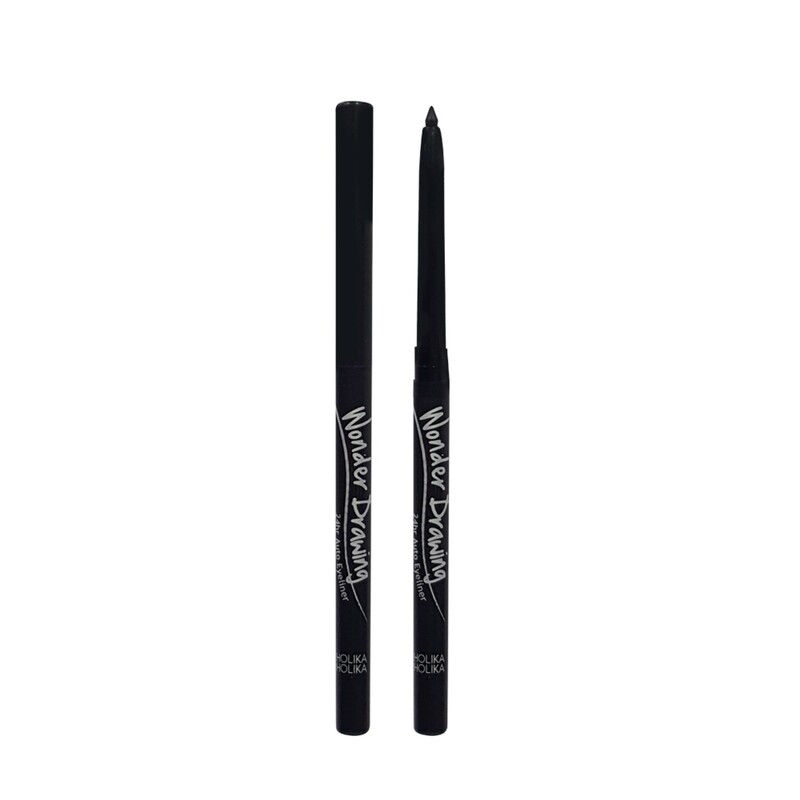 TAIL LASTING LIQUID LINER #01 MATTE BLACK0.07OZ / 2GThis Tail Lasting Liquid Liner is water-, sweat-..